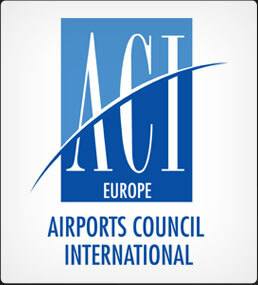 Sevilla Airport was joint winner of this year’s ACI EUROPE Best Airport Award in the ‘5-10 million passengers’ category. 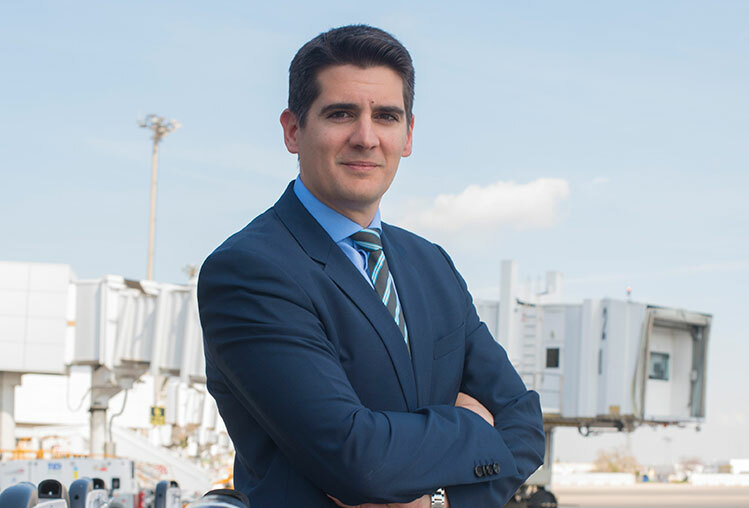 Jesús Caballero, Director, Sevilla Airport, told Ross Falconer about the current major terminal transformation project, and strong community engagement strategy. For Sevilla Airport, the ACI EUROPE Best Airport Award in the ‘5-10 million passengers’ category is recognition of an enormous effort over the last five years to improve the quality of the facilities, as well as the services offered to airlines and passengers. A quality plan launched in 2014 saw the emergence of 100 initiatives, with new ones added as each is completed. 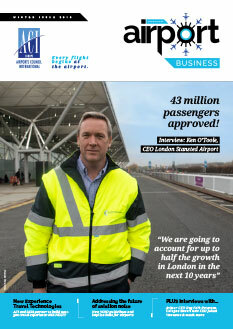 Since then, over €4.4 million has been invested in these initiatives, such as opening and expansion of the VIP lounge, refurbishment of boarding lounges, expansion of passenger screening, and installation of automatic boarding pass readers, to name just four. 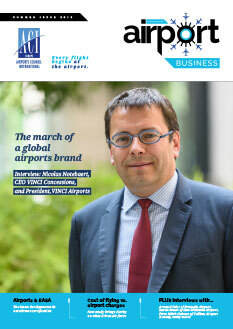 The next major project is the transformation of the terminal building, which Jesús Caballero, Director, Sevilla Airport, describes as “the most ambitious we have undertaken in nearly 30 years”. Plans are currently being finalised, with the aim of going out to tender in Q4 2018. Works will then begin in Q1 2019 and be completed towards the end of 2021. “This transformation will allow us to modernise our facilities, streamline airport processes, offer airlines more efficient stopover times, and move from a declared operational capacity of 6.5 million passengers per year to more than 10 million,” Caballero explains. Indeed, the expansion will accommodate a rapidly-growing throughput. Passenger numbers rose by 27% to over three million in the first half of 2018. Coupled with a 30.6% increase in seats scheduled by the airlines for the summer season, this suggests 2018 will again be a record year for the airport. The ACI EUROPE Best Airport Awards judges commented on Sevilla Airport’s improvements in security, with increased skilled security staff and passenger assistance. Staffing has been reinforced at peak times, and an awareness campaign developed to ensure attentive, friendly treatment of travellers by security staff. The awards judges also noted the airport’s comprehensive communication strategies at local, national and international level, which have enhanced and developed relations with the local community. This includes school visits; open days for plane spotters; guided tours for groups with special needs; support for students of Aeronautical Engineering, Journalism and Tourism in their university projects; the promotion of reports, interviews and radio and TV programmes; videos for the Aena YouTube channel; and meetings with local institutions responsible for promoting Sevilla as a business and tourist destination. 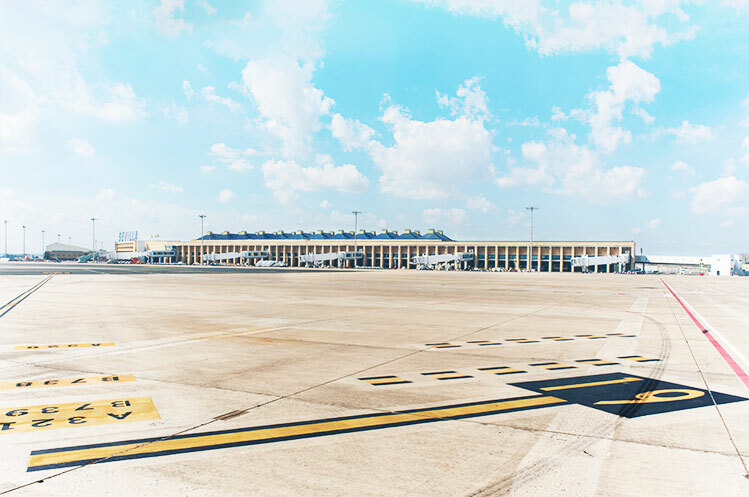 Sevilla Airport has worked intensively in recent years to promote connectivity, establishing the ‘Connecting Sevilla with the World’ working group in collaboration with local business and tourist institutions. 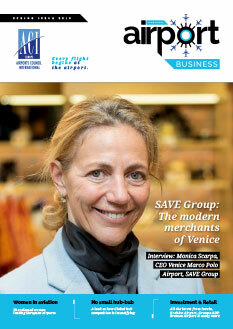 The airport also provides marketing support, with promotional events for new routes, as well as competitive airport charges, with incentives for the introduction of new routes and increased passenger numbers. The great challenge ahead of Sevilla Airport right now is the refurbishment of the terminal building and the repaving works for the runway, which have to be combined with its usual airport operations. “In this sense, our priority will be to ensure that the process is as comfortable and trouble-free as possible for passengers and airlines. 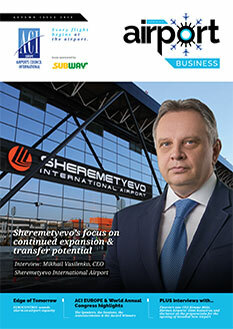 We will also keep working on new routes and continue to improve the experience of our passengers,” Caballero concludes.